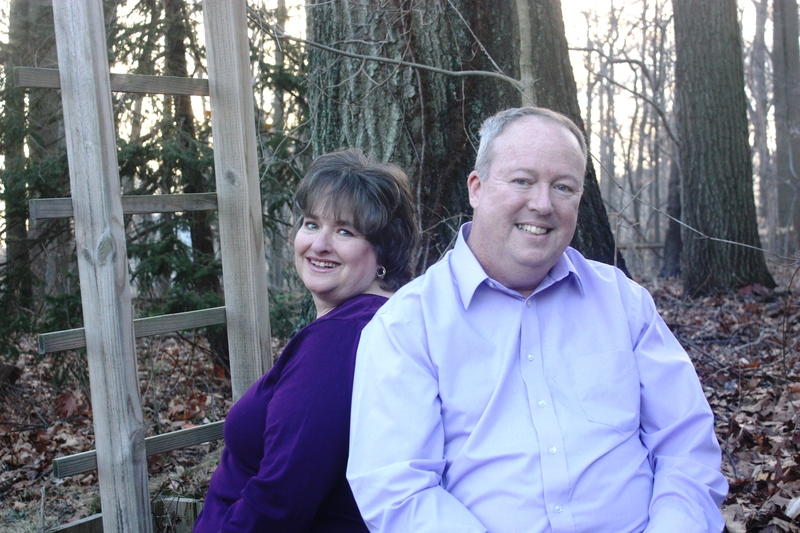 Gary and Karen Shogren – Who we are, what we do | Open Our Eyes, Lord! As missionaries in Costa Rica for the last 16 years, Gary and Karen Shogren have been following the Great Commission in strategic ways. In San José they train energetic Latin American leaders who will lead the church and spread the Gospel into nations where Americans cannot easily go. Second, they provide ongoing theological education online for those far-flung Spanish-speaking missionaries. Third, in many places they strengthen the next generation of missionaries (missionary kids) emotionally and spiritually. As a couple they are strategically placed & uniquely qualified to equip tomorrow’s leaders. Gary’s PhD in New Testament Exegesis plus 27 years of experience as New Testament professor on 3 continents prepare him to continue teaching at the Evangelical Seminary for Pastoral Studies (ESEPA) in San José, Costa Rica. Now there is another exciting new opportunity for him on the horizon [we cannot post the details publically]. Gary’s training, experience, skills and location allow him to meet this need in a way others cannot. Now that Karen also teaches at ESEPA, the Shogrens are even more of a bargain: 2 professors for the price of one! Her specialty is teaching correct Bible study methods to women without much formal education. In that context 2 Timothy 2:2b provides the greatest challenge: “Teach these great truths to trustworthy people who are able to pass them on to others.” Karen’s other ministry track has involved serving in member care and orientation for missionary families since 2000. Many missionary kids’ (MKs) go to the field with little cross-cultural training; they are at risk spiritually and their families might have to return to the US. We have found that an ounce of prevention in this area can prevent the waste of lives, time, and money. Karen’s background in biblical counseling uniquely qualifies her to provide Scriptural solutions to this new challenge in the missions community.